Juli 2017 | Zero Waste Kiel e.V. 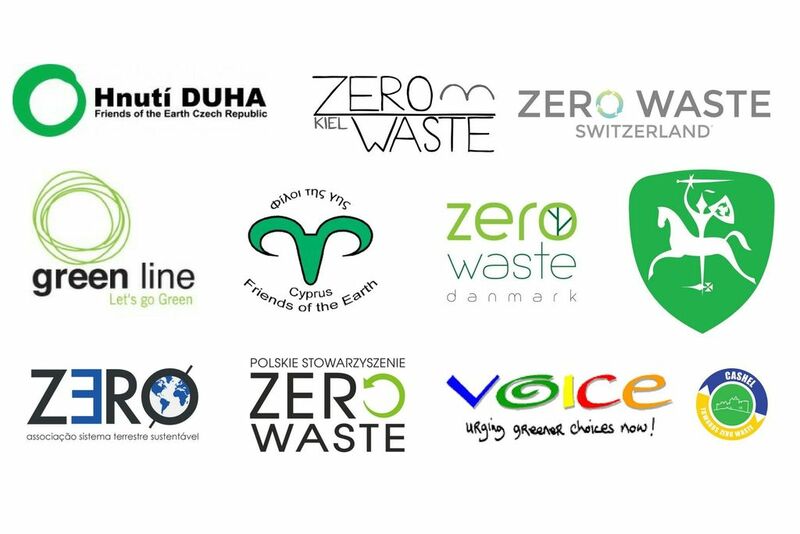 We are officialy member of Zero Waste Europe! Weiterlesen …We are officialy member of Zero Waste Europe!